Debut Date 13 Jun 1925. Infielder 1 Year. Served in the U S Army during World War II. 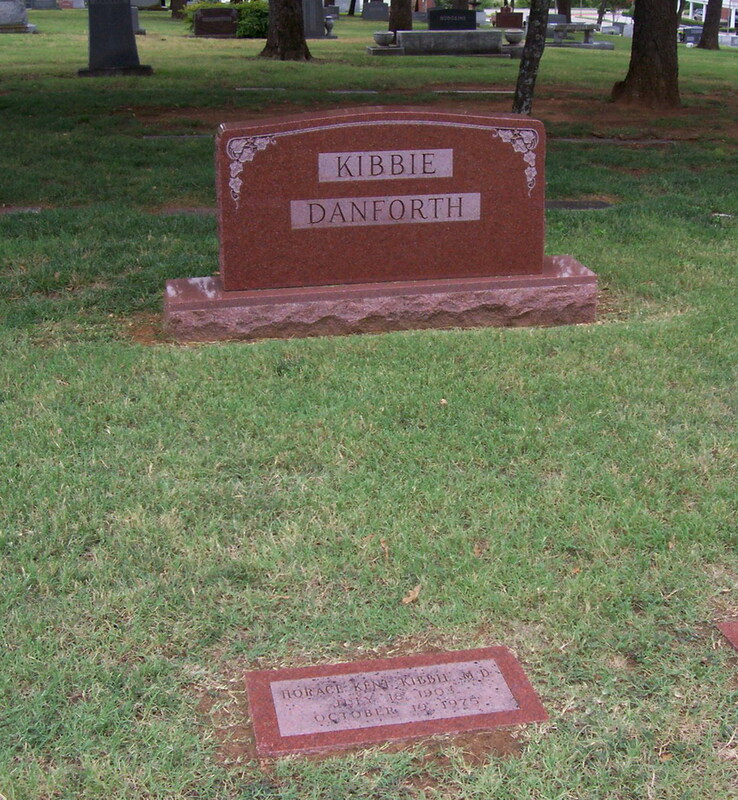 A physician, he had a general practice of medicine in Fort Worth from 1933 until shortly before his death. For many years he was the company doctor for the Fort Worth city employees and for the Santa Fe Railway. Last Updated 8 Nov 2011.